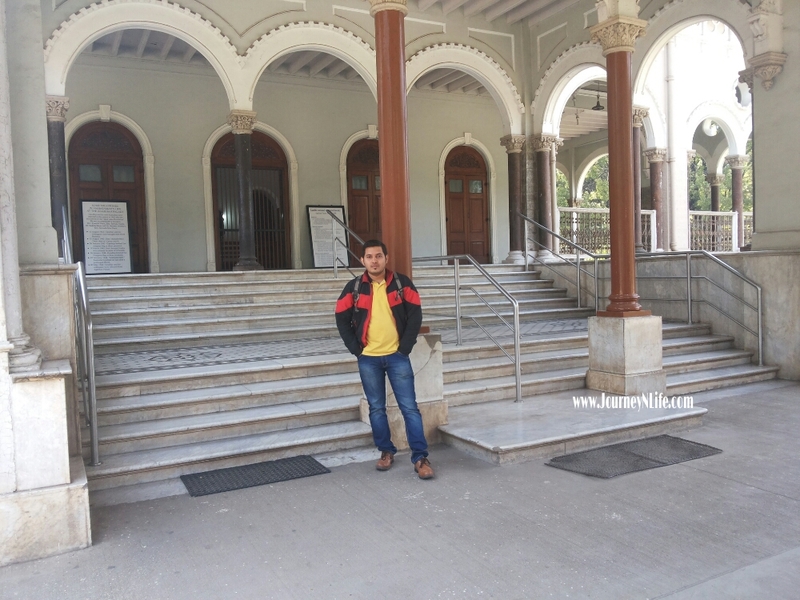 Aga Khan Palace, Pune - Historical place of Quit India Movement - Journey & Life. 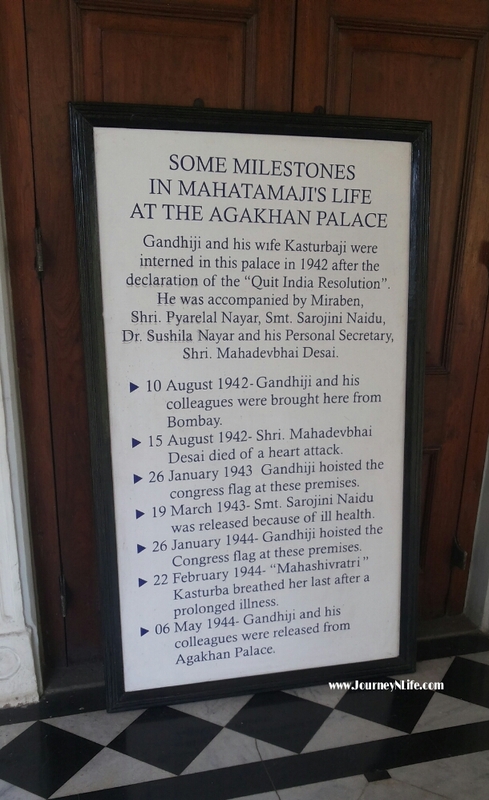 The Aga Khan Palace has a rich history of Indian Independence Struggle and even today it spread's Gandhi's work and his message. This place was in our itinerary from long time and finally we visited in this winter. It is also known as Gandhi National Memorial. 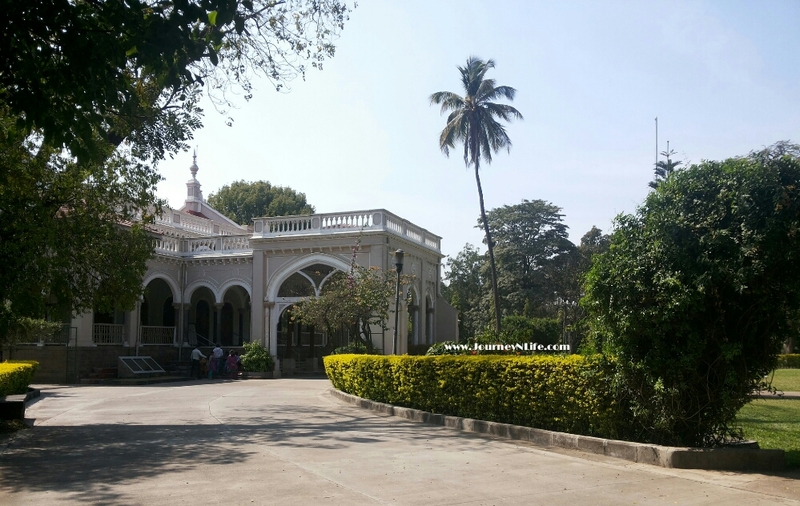 Aga Khan palace was built by Sultan Muhammed Shah, Aga Khan III in the year 1892. 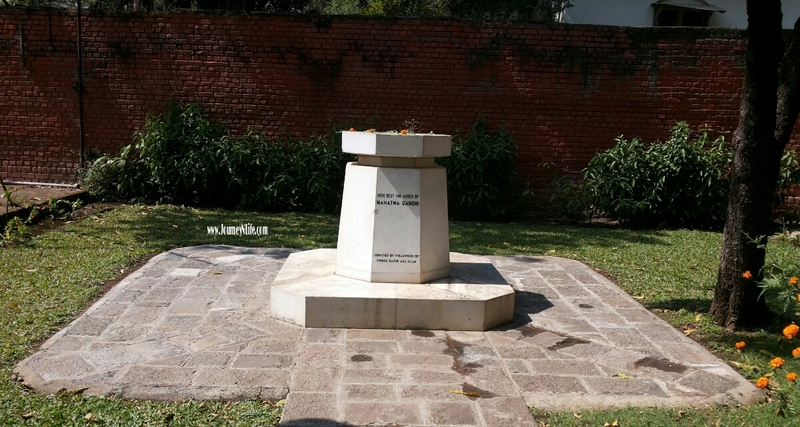 This place came to be known as Gandhi's prison in Pune on 9th August 1942 where Gandhi, his wife Kasturba and Gandhi's secretary Mahadevbhai Desai were house arrest for nearly 2 years. The whole palace in which Gandhi and his wife stayed during the two year of 'Quit India movement' have been converted into a historical museum. 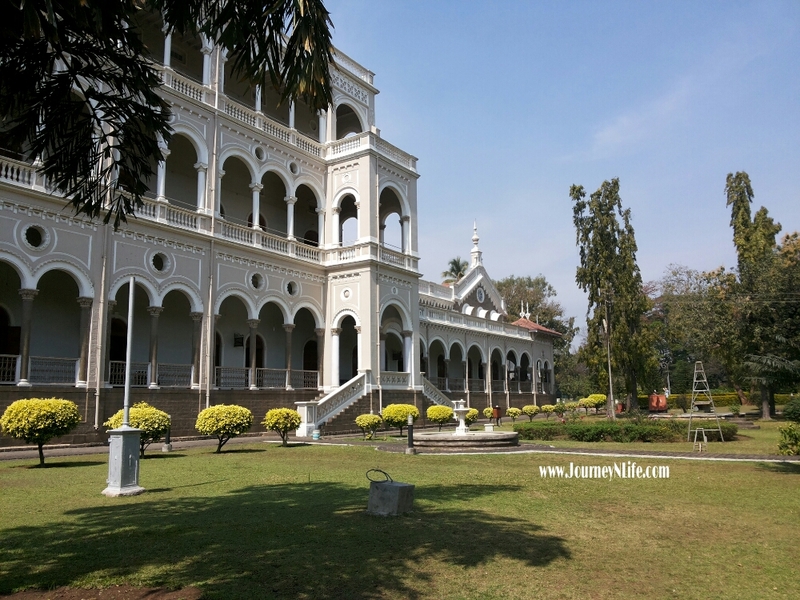 This palace is situated on the bank of river Mula in Yerwafa on Pune-Ahmednagar highway, it is the peaceful place with green gardens spread over. 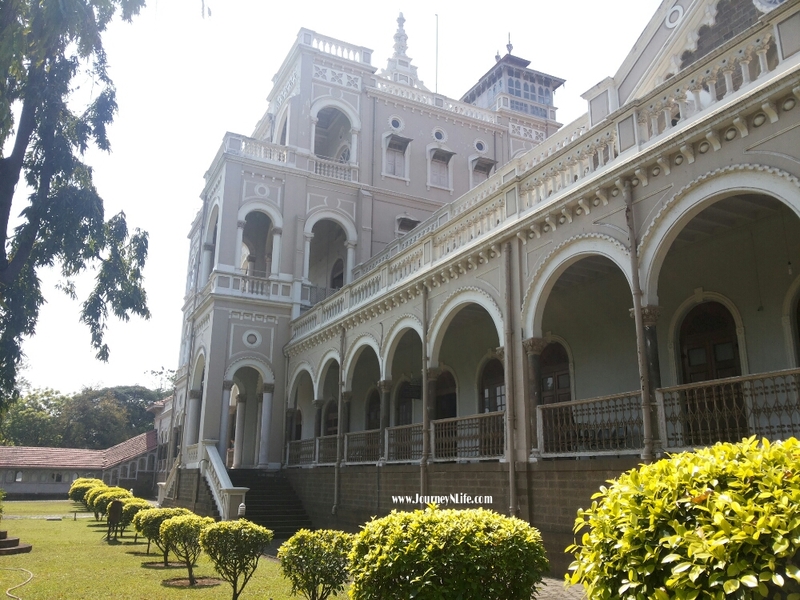 Address: Aga Khan Palace, Yerwada, Pune Nagar Road. 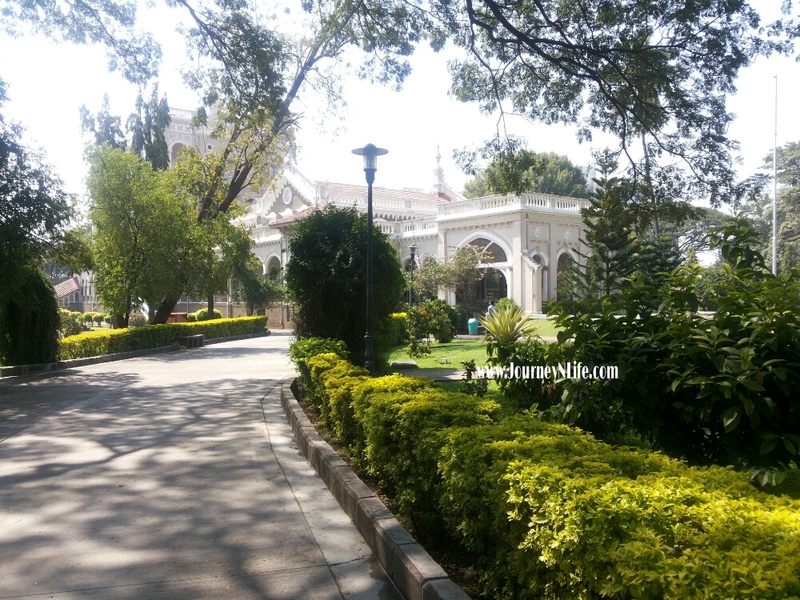 However, the Aga Khan Palace Pune is a must visit place for all tourists. 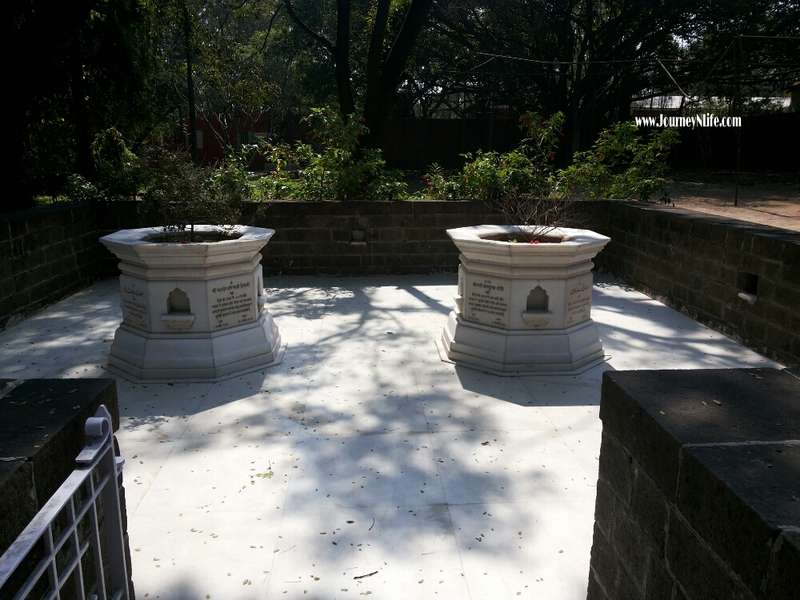 So make sure that Gandhi National Memorial in Pune is definitely on your itinerary when you’re in Pune. Walking through those marbled corridors and peaceful memorials would have been more like strolling down the historic episodes of Indian Independence. Remembering The Father Of Our Nation and his struggle in such close quarters is really amazing. Good photography and if I may ask, which camera do you use to capture your delights? Thanks for visiting and appreciating the photos. I use Sony H100 camera on my travel trips. Happy to see u again.